Karnala near Mumbai and Panvel is blessed with rocking mountain ranges, dense reserved forests and the landmark of the region the Karnala Pinnacle, which is visible as soon as Panvel is crossed and guides the visitors in reaching the location. The hillocks of Karnala were declared as reserved forests in order to preserve the exclusive Bird life of the surrounding region. This area on the Mumbai Goa road is well known as Karnala Bird Sanctuary. Karnala is looked upon by the city dwellers of Mumbai and Pune as the best convenient one day picnic spot, for groups of colleagues and families to spend a day or two in the vicinity of the Bird Sanctuary. 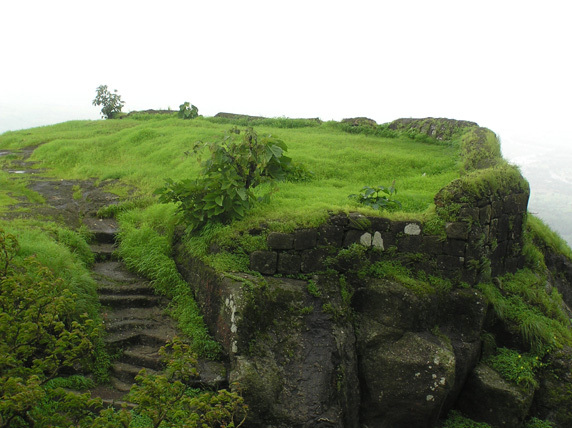 Ancient fort in the vicinity of the bird sanctuary offers an excellent opportunity to go for a normal trek offering panoramic views of the region. The trekkers even come from distant places to explore beauty of fort and especially the Pinnacle, which is the major attraction for them. Capturing the pinnacle of Karnala tastes the skills of the trekkers and their ambition, since it is straight pillar like stone elevation having no proper way of reaching the top. On weekends gangs of young trekkers are seen dropping at Panvel with an ambition to reach the top of the pinnacle. Leisure tourists and one day picnickers can enjoy the essence of the region by visiting Karnala during rains when the hills are covered with a green shawl. We at Panoramic resort in Karnala, which is just touching the Mumbai Goa road, welcome the visitors of Karnala to take a break at our resort near Karnala Bird sanctuary. We provide every facility to accommodate the groups as well as families to have some pleasant time in the vicinity of nature. We have every arrangement and infrastructure to manage your family or business events along with delicious buffets. Just remind us for booking your events or one day picnics. Indian festivals are mostly related with celebrating harvest time, welcoming some season or one of the religious celebrations. Indian calendars are full of such festivals spread evenly across the year. The festivals are the time to keep aside your problems for some time and get immersed in the pool of colorful celebrations while enjoying some delicious festive food. Forgetting religion cast and creed everyone in the Indian villages and towns celebrate the festivals by cleaning and decorating their houses, visiting the places of religious importance and exchanging greetings with each other. Many festivals are celebrated on a national level whereas some of the festivals are identity of a particular Indian state or even a particular region with folk music and dances. 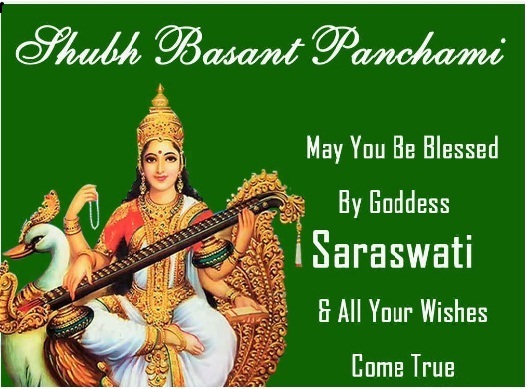 Many people are having little idea as to why basant panchami is celebrated. In the list of Indian festivals, Basant Panchami or “Vasant Panchami” is the festival of worshipping goddess Saraswati, which is also referred to as Saraswati Puja or Shree Panchami. Saraswati is the goddess of music, knowledge, art and culture. This festival is celebrated every year on the fifth day of the Indian month of Magh, which is the spring season. This festival being dedicated to Saraswati the goddess of literature, children are taught to read and write. Brahmins are invited to perform ancestral worship and are offered lunch. Local schools celebrate the festival by arranging Saraswati Pujan and distributing sweets as Prasad. The dress code of this festival is yellow, so people especially the ladies ware yellow dresses or saris. In some of the places like Firozpur people enjoy this festival by flying kites. This year Vasant Panchami will be celebrated on 14th of February in Karnala and Panvel. Children in Karnala will be taught to write their first lesson which is known as Akshar-Abhyasam or Vidya-Arambham. Schools and colleges of this region will arrange Pujas early in the morning in order to seek the blessings of Saraswati. Saraswati Puja will be performed within Panchami Tithi. Visit Panvel on this day and witness this festival celebration near Panvel. Panoramic resort is the ideal Karnala resort for festival celebrations. Mumbai is the city having its own charm and if you stay in Mumbai for a long time then you will find it difficult to get adjusted with the lifestyle of the other cities. Even though the life of this city is hectic once you get adjusted to it you will enjoy staying here. The residents of the city have researched many ways to lessen their tensions and have learned to enjoy life in many ways. One day picnics are the most common means of getting refreshed by visiting some of the places not far from Mumbai still offering pleasant atmosphere and relaxation for a day. There are abundant one day picnic spots near Mumbai where one can spend some exciting time. If you are interested in exploring the beaches near Mumbai then Alibag is the ideal place. Just a few hours from Mumbai it has some of the exclusive beaches of the region with a chance of enjoying incredible water sports on the clean fine sandy beaches. On the western suburbs you can enjoy the beaches of Arnala, Palghar and Safala near the boundaries of Mumbai. For adventure lovers there are exclusive trekking spots at Karnala, Karjat and Lonavala. The most popular among the one day spots are the resorts near Mumbai. They are looked upon as all in one solution to the picnickers and the easiest way to relax in a unique atmosphere. They are spread along boundaries of western as well as central suburbs. The attractive packages offered by resorts increased their popularity among one day picnickers since by paying a certain reasonable amount you can explore resources of the resort like water games, swimming pool and unlimited food. Karnala near Panvel has some of the highly popular resorts located conveniently on the Mumbai Goa road. 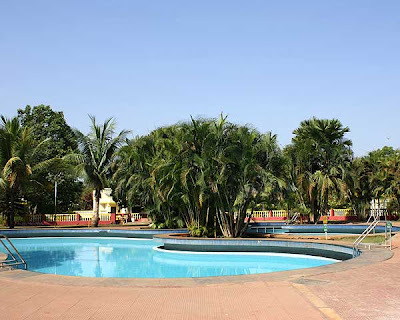 Among these resorts Panoramic resort near Mumbai has more attractive facilities for spending a day or two providing lots of facilities for picnickers as well as corporate groups and families. 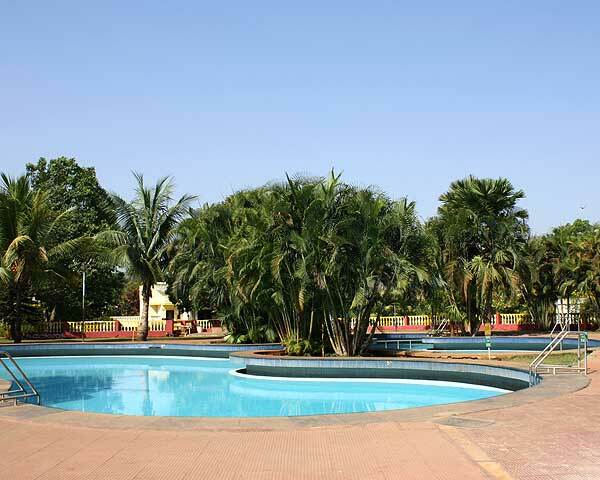 It is popular as one day picnic resort near Panvel.